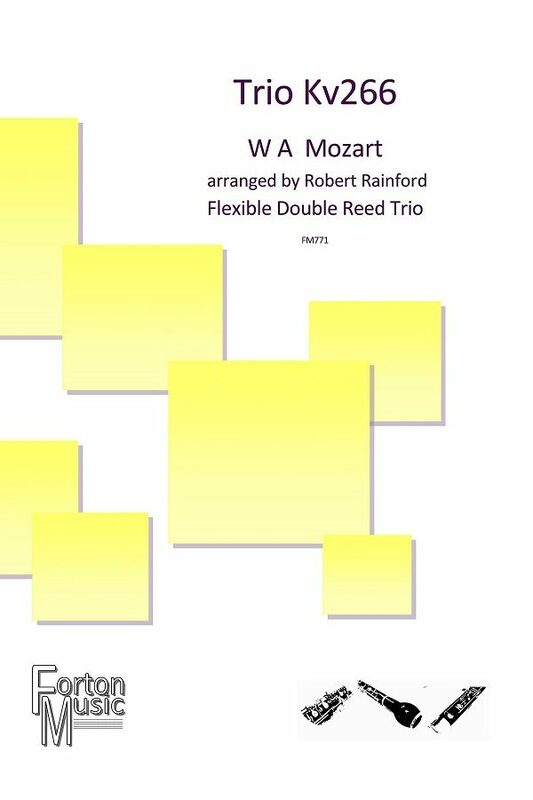 Originally written for string trio, this charming little Divertimento transfers well to the double reed family. 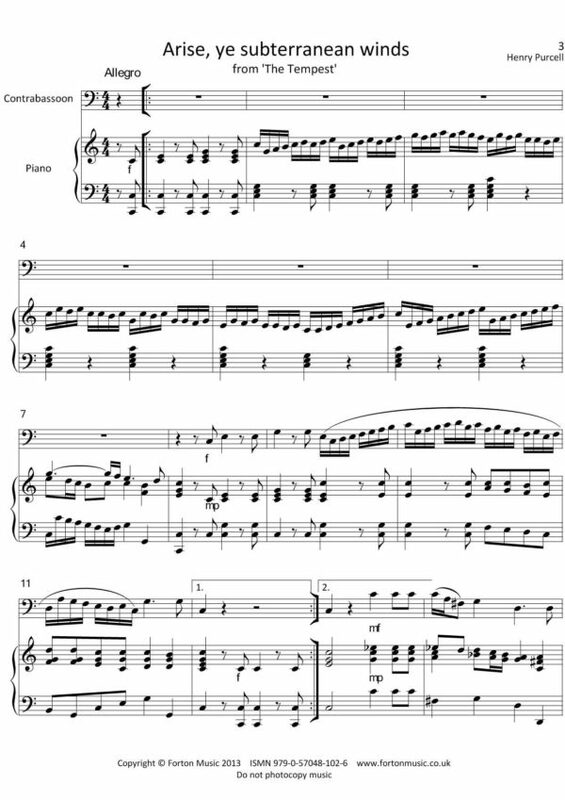 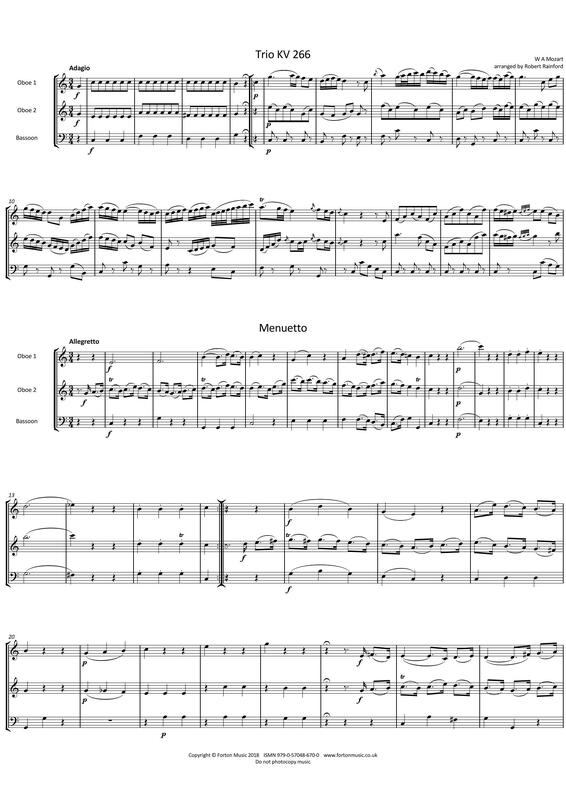 Composed in Salzburg during the spring of 1777 whilst Mozart was a court musician in Salzburg, this piece was probably composed as either background music for a court function or as an entertainment for the royal family. 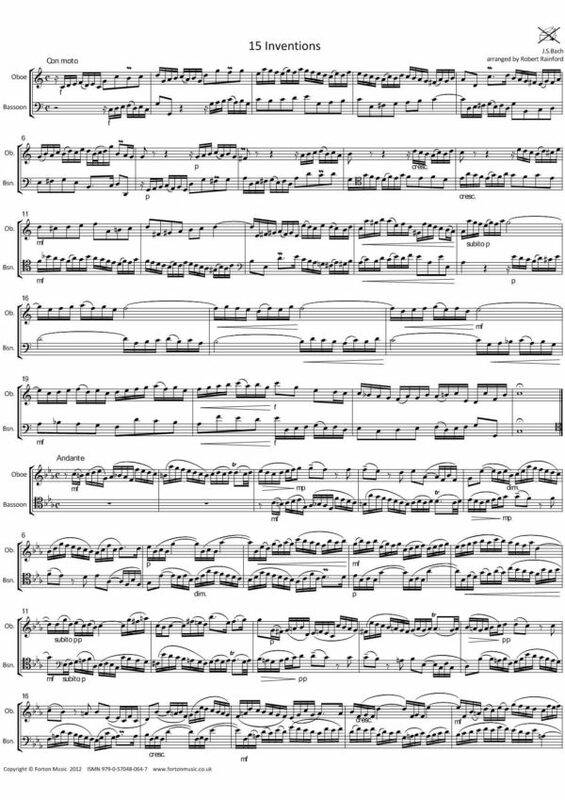 In two movements, an extended Adagio is followed by a standard Minuet and Trio. 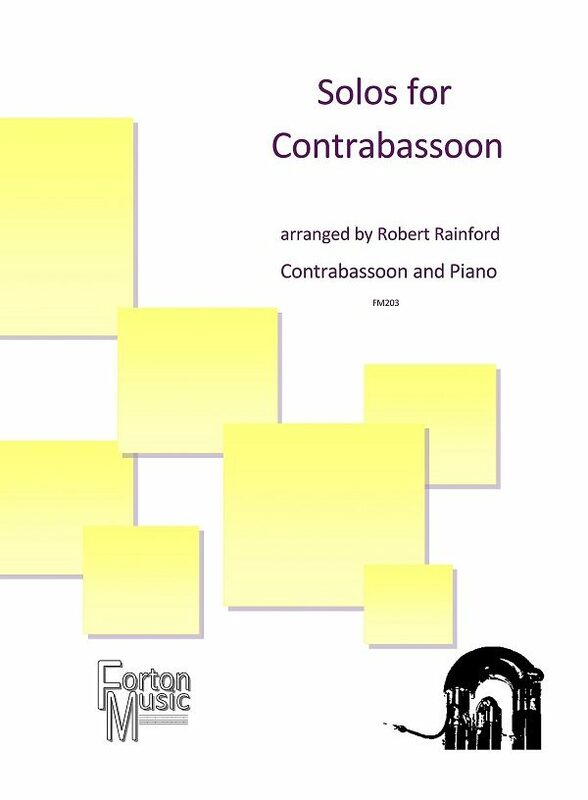 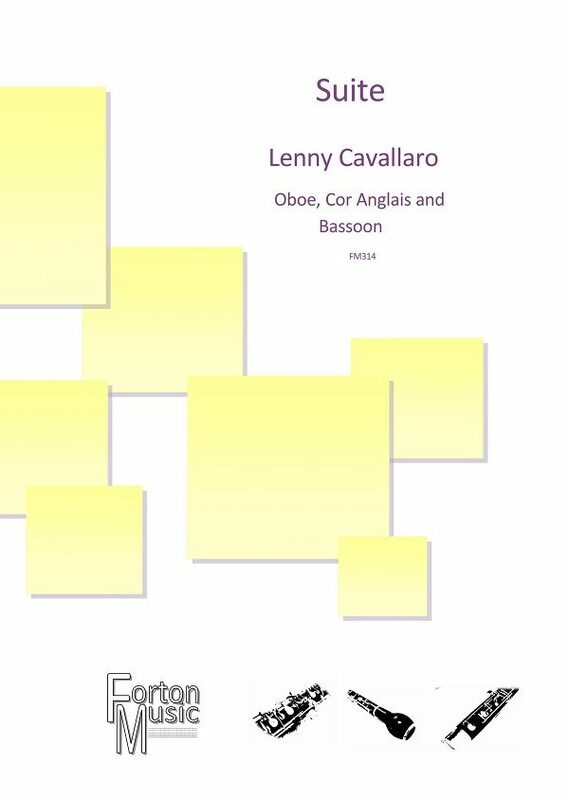 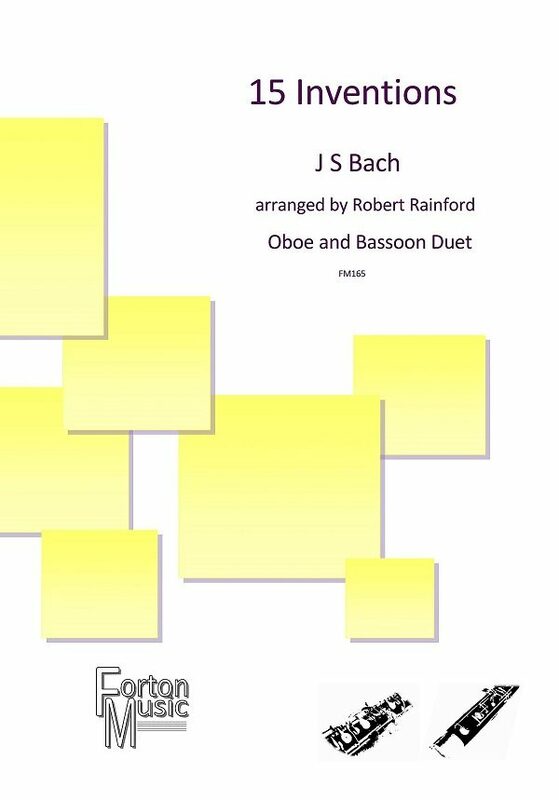 The two oboe lines share the melodic material supported by the bassoon bass line.